TfGM has an ambitious programme to generate non-fares revenue through the development of a range of commercial opportunities. The revenue generated is invested back into the transport network across Greater Manchester to help to improve the infrastructure, provide investment for new technology and opens up valuable opportunities for a host of potential partners. In addition to the opportunities listed here, we’re also always open to new ideas! 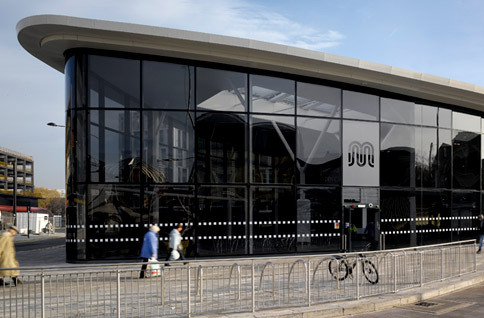 TfGM offers a wide range of opportunities to connect with a large and powerful audience in Greater Manchester as millions of passenger journeys take place across the public transport network every year. Through a multitude of channels, brands can reach commuters and leisure users travelling across Greater Manchester, giving the opportunity to position messages in front of an influential and active audience. 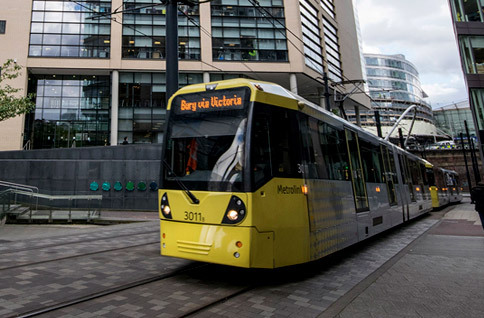 Exterion Media presents advertising opportunities to the many thousands of people who use the Metrolink tram network each day where your business message could take over entire trams as well as interior advertising on trams, tram stops and Metroshuttle buses. JCDecaux offers an extensive range of advertising opportunities including bus shelter advertising across Greater Manchester, city centre tram stops and large format outdoor sites. Inner Space offers opportunities to promote services, product sampling or direct sales to a large number of commuters and travellers at bus stations and transport interchanges across Greater Manchester. If you wish to advertise with us, please make sure you read TfGM's advertising policy which is designed to ensure that fair and consistent guidelines are applied to advertisements across our network. TfGM is also looking for operators who wish to open their own coffee vending business at Metrolink stops, Park & Ride car parks and bus interchanges. There are a number of locations available so please contact marketing@tfgm.com for details. TfGM is passionate about promoting Greater Manchester and has an excellent track record of working with partners such as Manchester International Festival, Manchester United, Manchester City football clubs and the Manchester Pride Festival for mutual benefit. By working with partners we aim to enhance the customer experience and give brands the platform they need to reach their target market. These opportunities are about increasing opportunities to promote public transport, enhancing the customer experience, extending reach and supporting brand reputation. TfGM offers an extensive portfolio of locations which can be used for TV, film or photography purposes; from the iconic Metrolink trams which have appeared in dramas such as BBC’s ‘In the Flesh’ and Channel 4’s ‘Banana’, Peter Kay’s ‘Car Share’ and a Moonpig TV advert to transport interchanges and larger buildings which have featured in Coronation Street and ITV’s ‘Safe House’. Our commercial team are here to help with filming requests and can offer location advice, fees (if applicable), the documentation you will need and all general do’s and don’ts. You will need permission ahead of time whether you plan to film or just take photographs, our only plea is please don’t leave this to the last minute! To submit a filming request or to ask for some advice, please complete a location filming form and someone from the team will be in touch with you. TfGM’s free Business Travel Network allows your business to access a range of exclusive initiatives, incentives and practical support to encourage sustainable commuting and business travel. Sustainable commuting and business travel make good business sense. Benefits include financial savings, improved business efficiency and resilience, and improved staff wellbeing and productivity. For more information about the Business Travel Network, what grants are available and how TfGM could help support your business, follow the link below. TfGM have launched a pilot project to help councils, developers and consultants manage travel to and from a construction site. 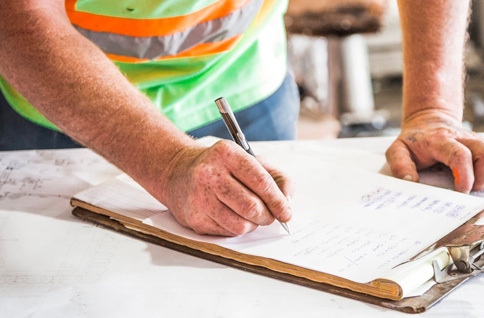 The online toolkit, initially being trialled with Stockport and Wigan councils, helps developers create, review and implement effective, sustainable travel plans. A travel plan can be completed at any stage of a development’s construction or occupation, and limits the impact of a site on the surrounding road network and local car parking capacity. Our property opportunities fall into four main categories: vacant land, commercial (shops and offices), industrial (and railway arches), and residential properties. Residential properties available to rent vary in size and location from one and two bed flats to three and four bed semi-detached houses, locations include Sale Moor and Wigan Town Centre. For all businesses new to us TfGM will require trade and/or personal references, and where appropriate, a six month rent bond and guarantor.